Episode No. 84 of The Modern Art Notes Podcast features artist Joyce Pensato and historian Alexander Dumbadze. 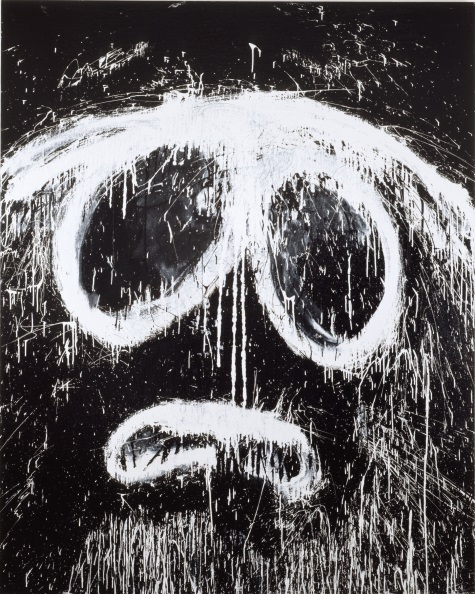 The Santa Monica Museum of Art is currently showing “I Killed Kenny,” a survey of Pensato’s work. Curated by Jeffrey Uslip, the exhibition will be on view through August 17. This is Pensato’s first solo museum show. She’s been the focus of a three-person show at the Saint Louis Art Museum (with Mike Kelley and Raymond Pettibon), at the Wexner Center for the Arts and more. Her work is in the collection of the Museum of Modern Art, SFMOMA, the Hammer Museum and the Dallas Museum of Art, among others. On the second segment, Alexander Dumbadzediscusses the life of Bas Jan Ader and his new book, “Bas Jan Ader: Death is Elsewhere.” It was published by the University of Chicago Press. It is the most significant book on Ader’s life and work published to date. Dumbadze teaches art history at The George Washington University in Washington. Air date: June 13, 2013. 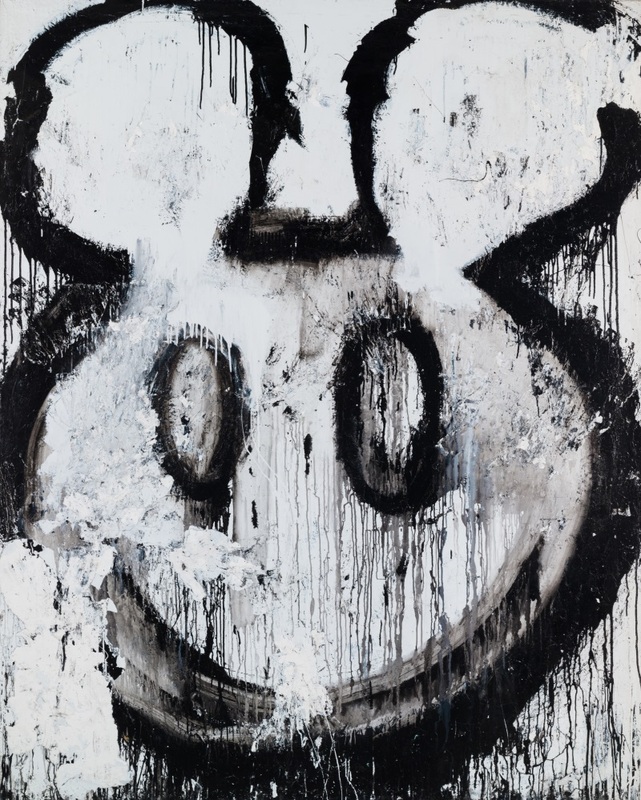 Joyce Pensato, You’re Just the One I’ve Been Waiting For, 2012. Joyce Pensato, Punk Homer, 2012. 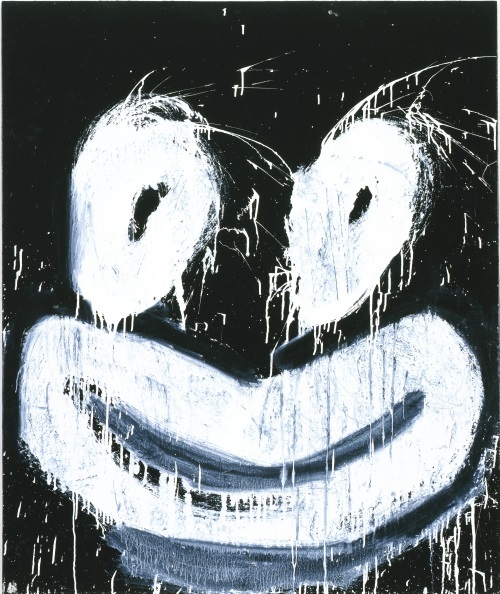 Joyce Pensato, Untitled (Mickey), 1995. 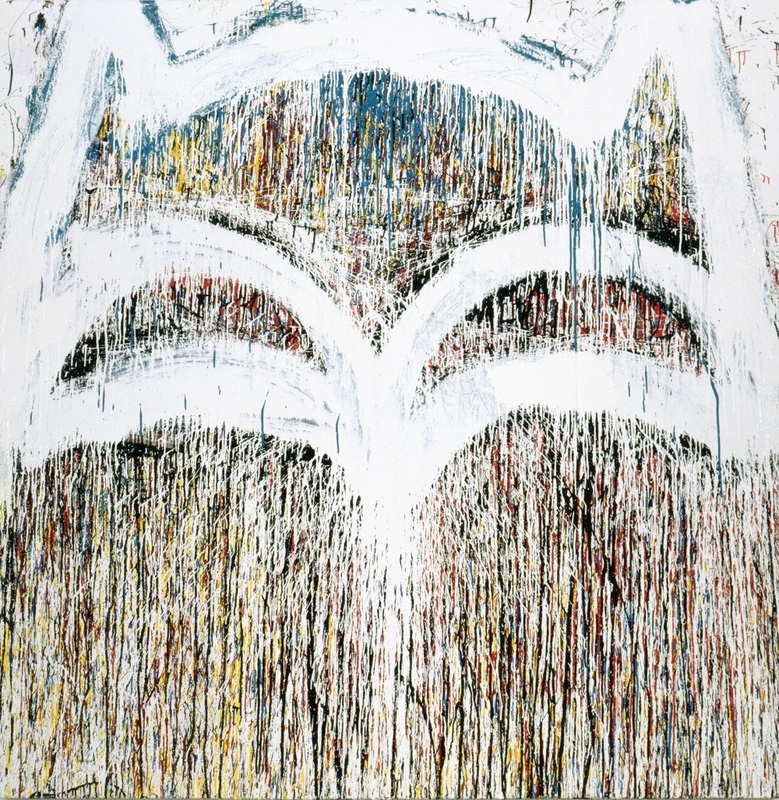 Joyce Pensato, 2012 Batman, 2012. 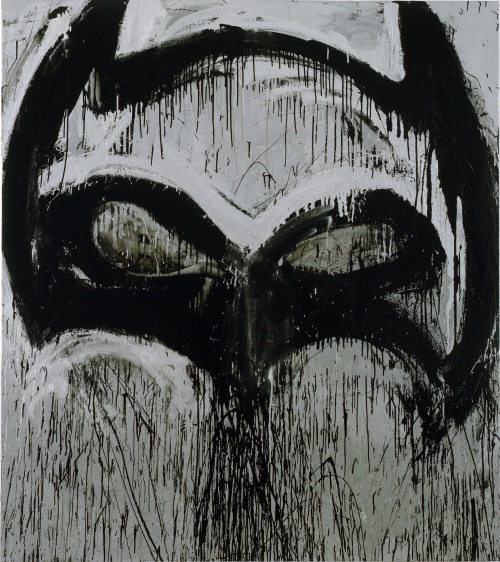 Joyce Pensato, Silver Batman II, 2012. 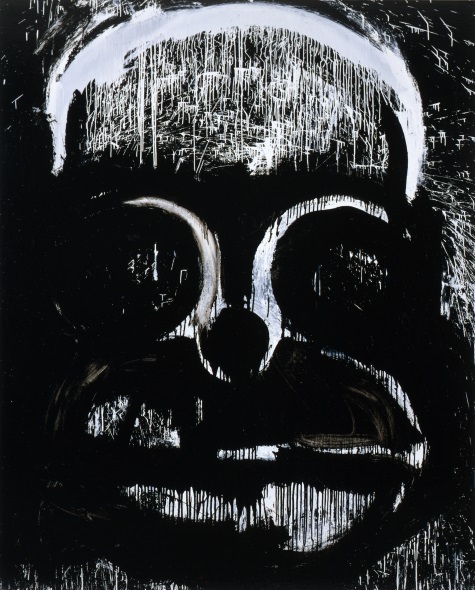 Joyce Pensato, Evil Stan, 2007. 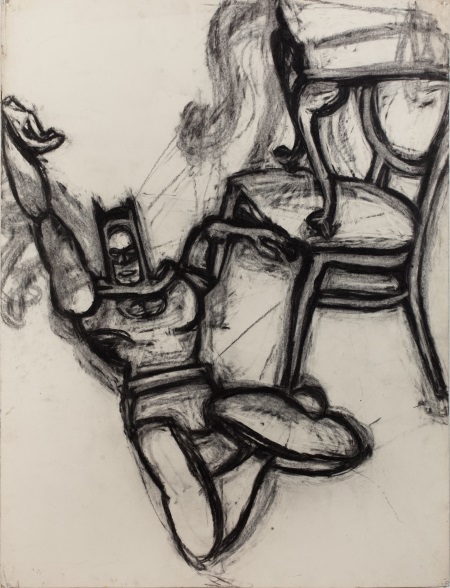 Joyce Pensato, Batman Chair I, 1976. This single video from Ubu offers six Jas Ban Ader videos: Fall 1 (Los Angeles 1970), Fall II (Amsterdam 1970), I’m Too Sad To Tell You (1971), Broken Fall (Geometric) [West Kapelle – Holland], Broken Fall (Organic) [Amsterdamse Bos – Holland], and Nightfall.